WCI in Suita!!! 40 Years in the making. 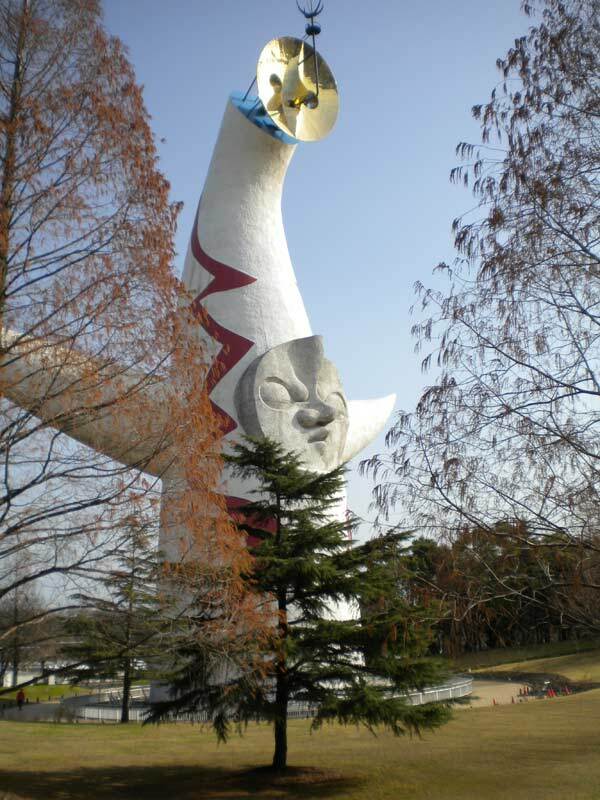 Standing in the shadow of the Tower of the Sun at the site of the 1970 World Peace Expo is humbling. 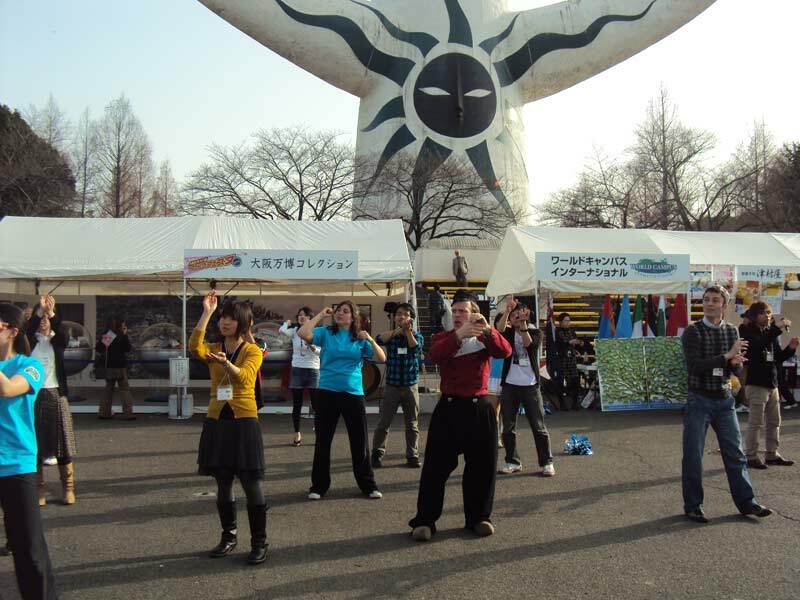 In March, World Campus International was invited to join the 40th anniversary celebration. Our job was simple but our responsibility was much more complicated. We were asked to represent the world community. In a sea of thousands, how could 12 international participants and another 10 Japanese volunteers represent an entire planet? During our one week WCI experience, we made many connections and friends as we are often so fortunate to do, but this week, we really brought them into our family. A local cheerleading team and a club for collage kids to practice English shared every minute with us. They joined us in rehearsal, in after program activities, and they even had a hand in teaching us part of our arigato event. It was a true honor to have so many people who did not know the organization invest so much of their time with us. On the day of the World Exposition, we dressed up in our cultural best and stepped into the festival not knowing how we would be received. Our fears ended as soon as our first performance began. Thousands of people had a chance to see a little bit of World Campus and the community we represent. 270 people throughout the day lined up to write their hopes for a future world on paper leaves that we stuck on our “Tree of Nations.” We helped our local sponsors sell sweets as we interacted with the people who came to the festival for the day. It truly seemed that our modest group of global citizens made an impact on the festival and I know without a doubt, the 2010 World Exposition Celebration fulfilled its duty to everyone by reminding us all why we gathered there in the first place. If the enormous Tower of the sun could, I imagine it would have nodded with approval.